When it comes to style and glamour, Marathi Celebs know how to do it right. Even an impending motherhood does not stop them from looking their fabulous best. 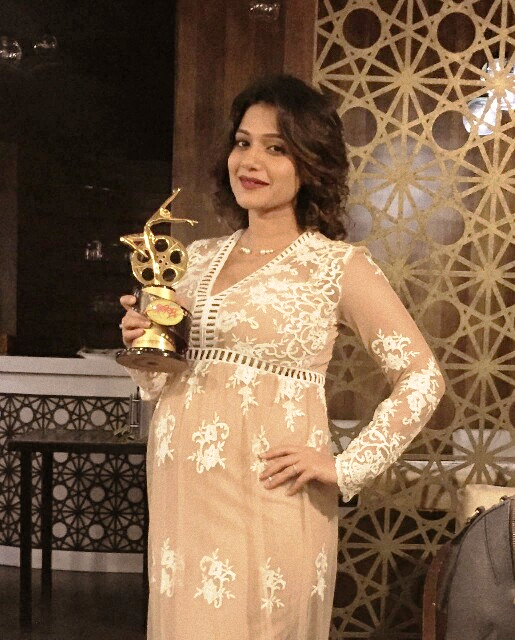 Urmila Kothare has unique way of showing off her baby bump. Urmila carry on with her social engagements like it is any other day. Take a look at star mom-to-be. whilst other people consider concerns that they just don’t know about. Every weekend i used to visit this web page, as i wish for enjoyment, as this this website conations really fastidious funny data too. 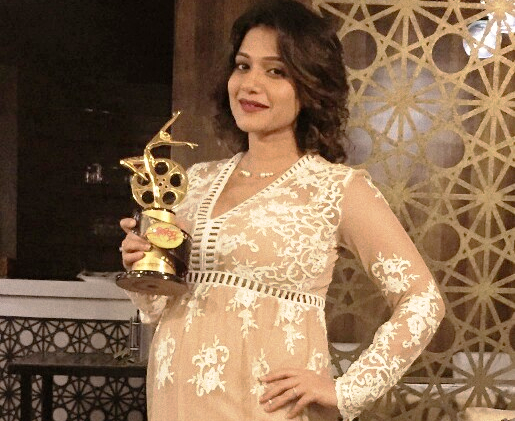 Thanks for finally talking about >Urmila Kothare flaunted her baby bump in style pregnant <Loved it! Thanks for sharing your thoughts about decline sales opportunities.